For over 20 years, Kimberly has dedicated her career to creating optimal learning environments and strong school communities. Her various positions include teacher, principal, teacher trainer, parent educator and the Head of School at LePort Montessori (formerly known as The Boyd School), one of the largest Montessori schools in the DC metropolitan area. As Head of School at Villa Montessori, Kimberly is committed to working with students, teachers and staff in building a nurturing, supportive, vibrant school community. Ms. Kimberly is a member of the American Montessori Society (A.M.S.) as well as the North American Reggio Emilia Alliance (NAREA). 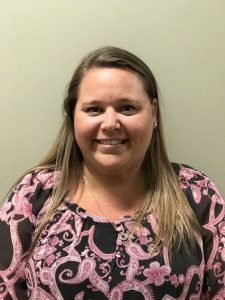 Ms. Kimberly is passionate and is driven to provide the best education experience for children and is committed to being an extension of your family at VMP!